Where the most basic needs cannot be supplied, every help is dearly welcome. Even a small contribution can make a huge difference. Thank you for trusting us! 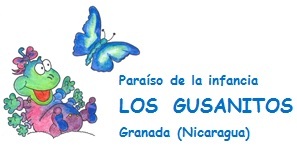 The Association Los GUSANITOS Switzerland appreciatively accepts funds and transfers them to our Nicaraguan account if required. 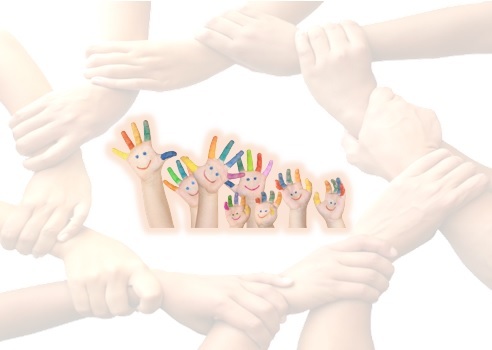 If you need any additional information on donating money, please get in touch with the association Los GUSANITOS Switzerland. +41 79 401 01 01 or via e-mail gusanitosschweiz@gmail.com.